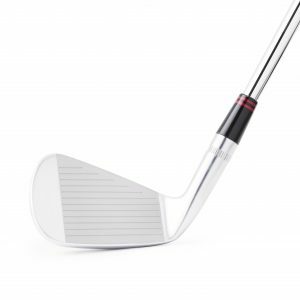 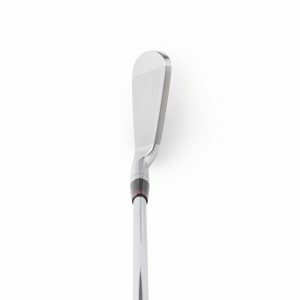 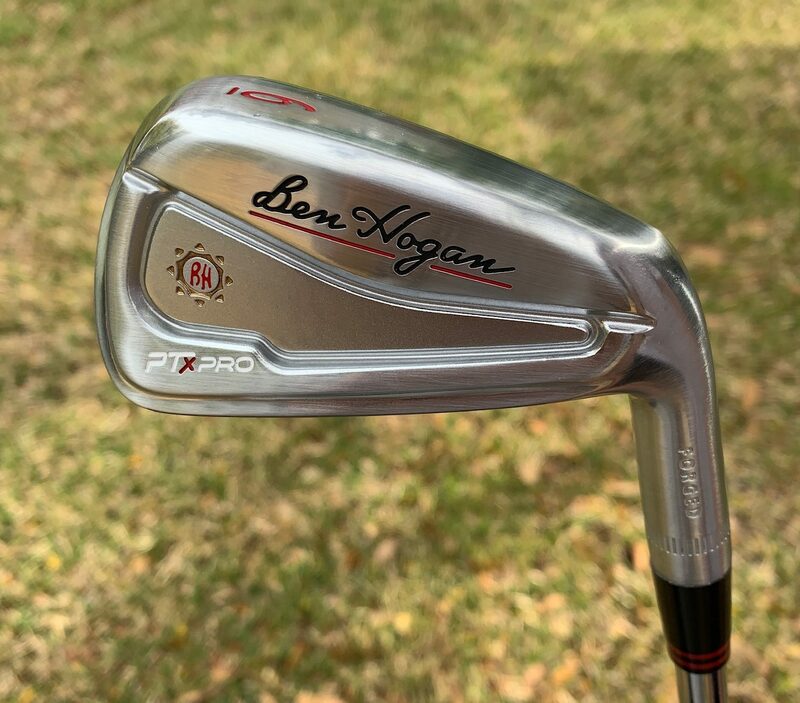 Ben Hogan Golf has released its newest line of irons, the PTx PRO. 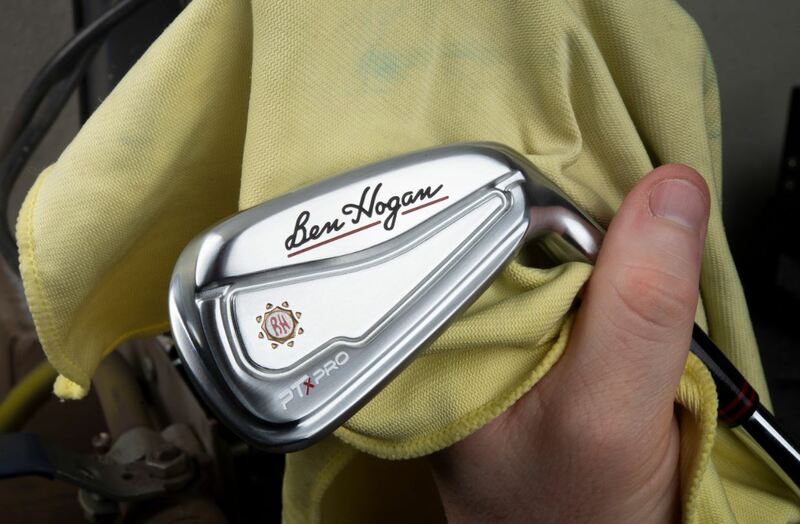 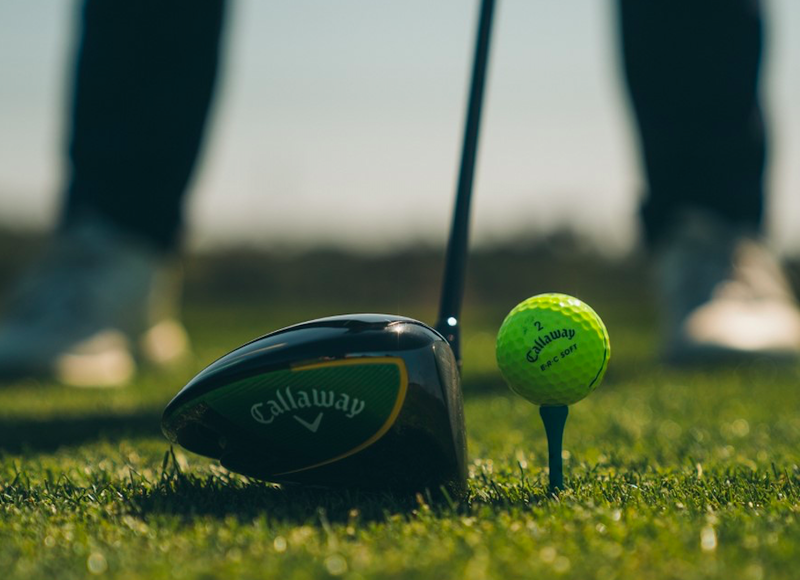 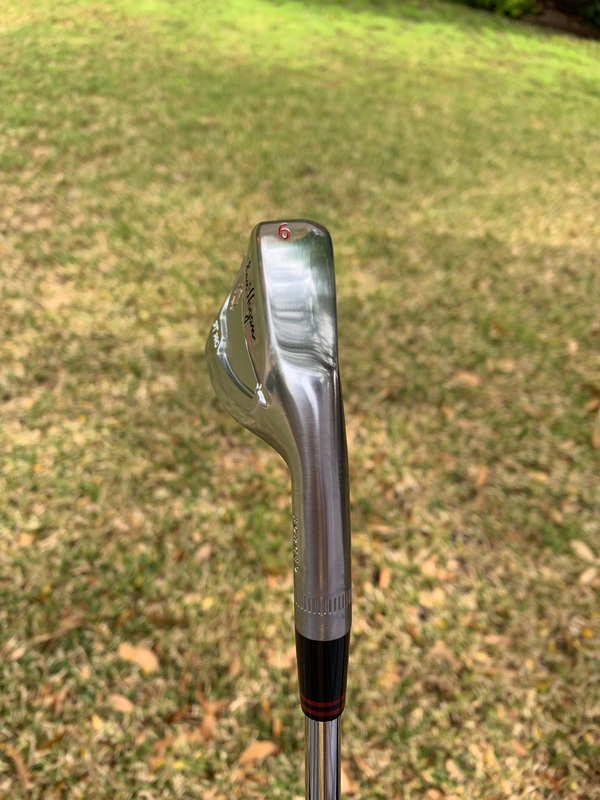 The iron marks the fourth variety in the Hogan iron lineup and is available to the public via the company’s direct to consumer online ordering system. 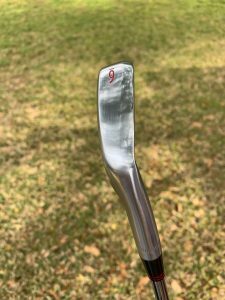 The newest model is an evolution of sorts from the successful PTx lineup with some important modifications worth noting. 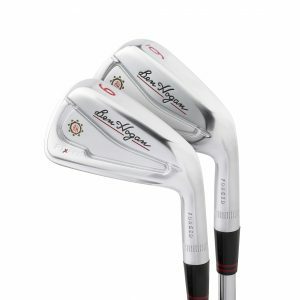 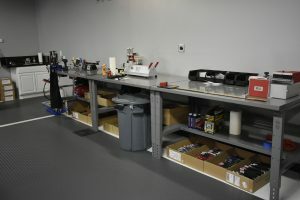 The 7-piece PTx PRO iron sets will be offered on BenHoganGolf.com exclusively for $770.00. 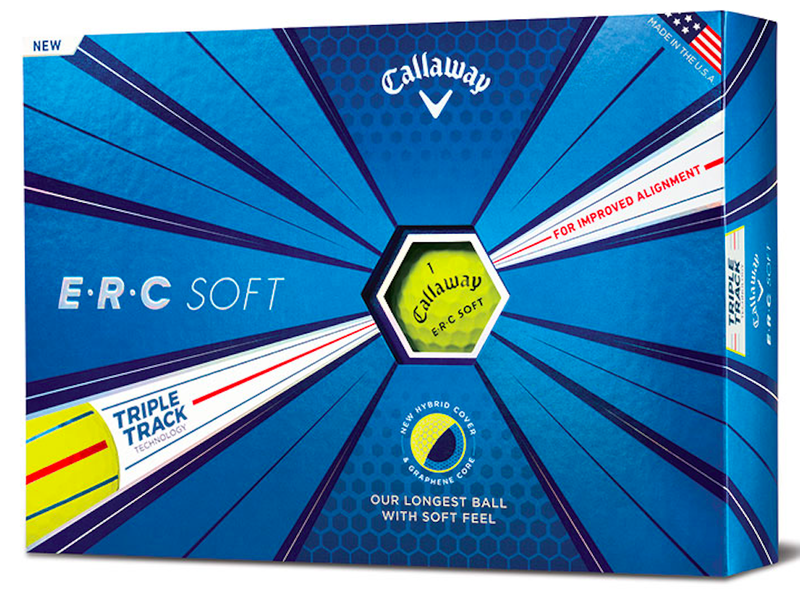 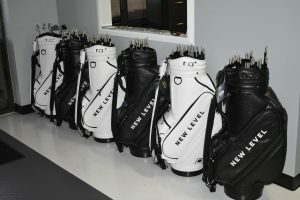 6-piece sets (5-iron – PW) and 5-piece sets (6-iron – PW) will also be offered for $690.00 and $600.00 respectively. 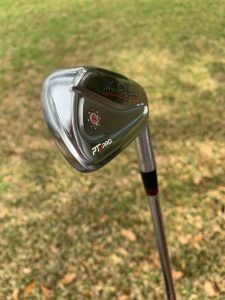 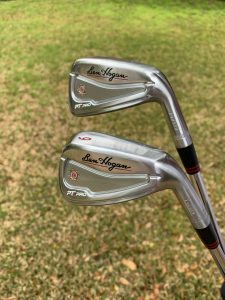 And while the price point remains low without the in-store markup, the new irons stay true to the Hogan model in that they are designed first and foremost with the serious, discerning golfer in mind. 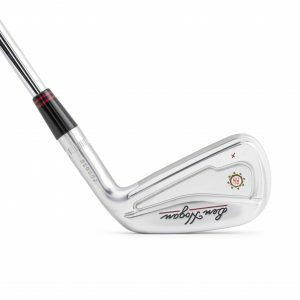 And the company has already received positive feedback from those that have been fortunate enough to hit the irons before the release. 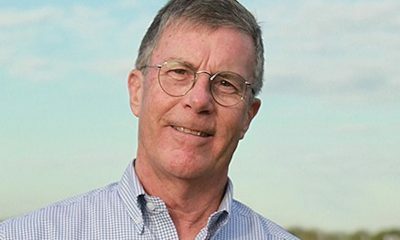 “The word we keep hearing is pure,”said White. 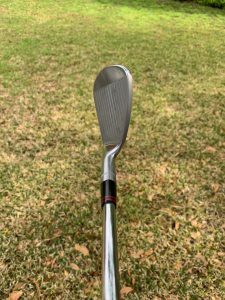 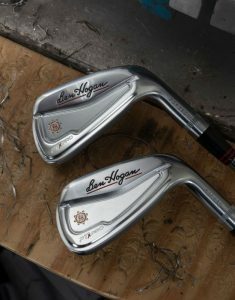 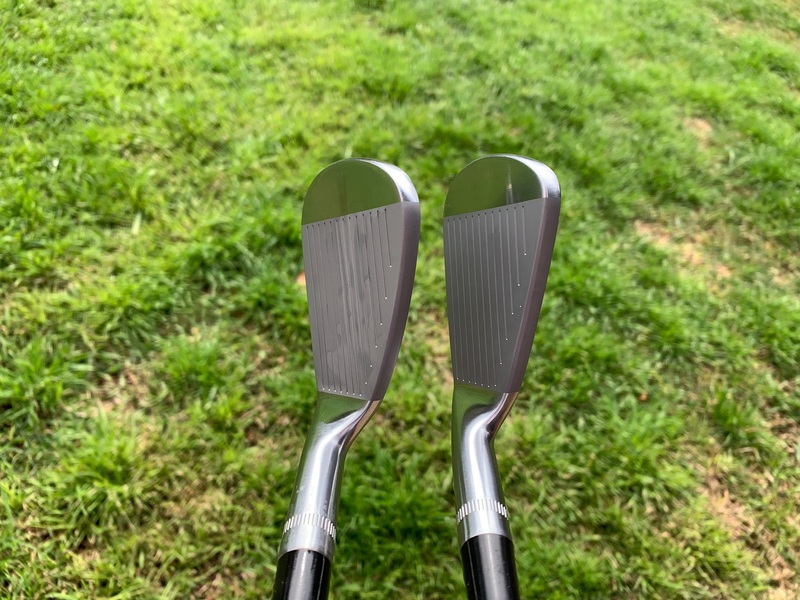 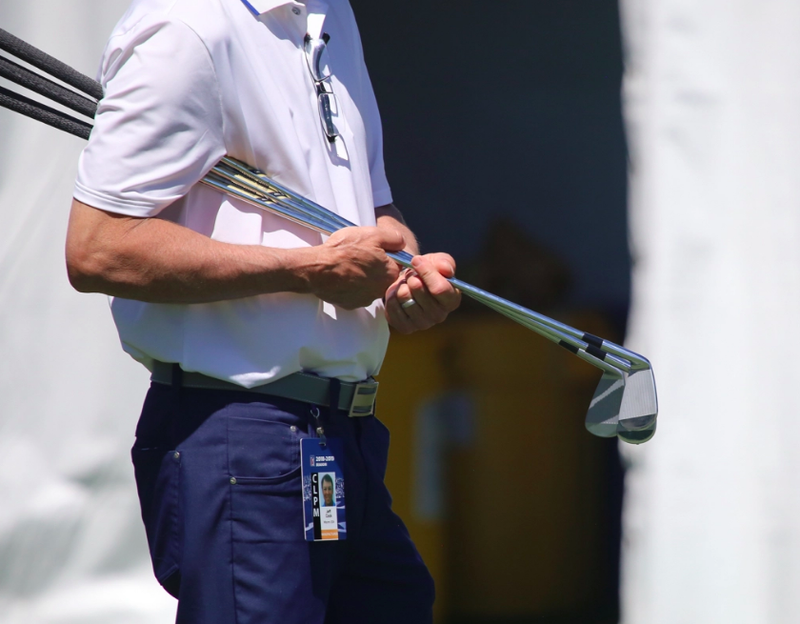 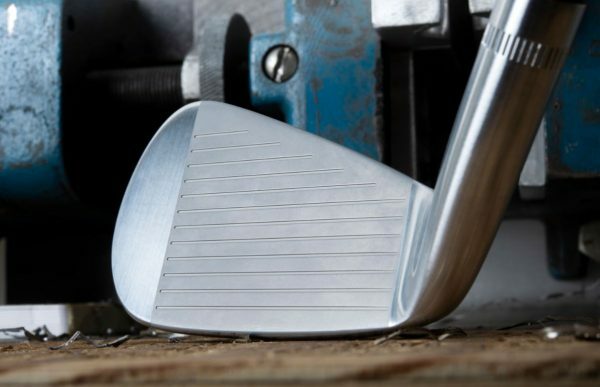 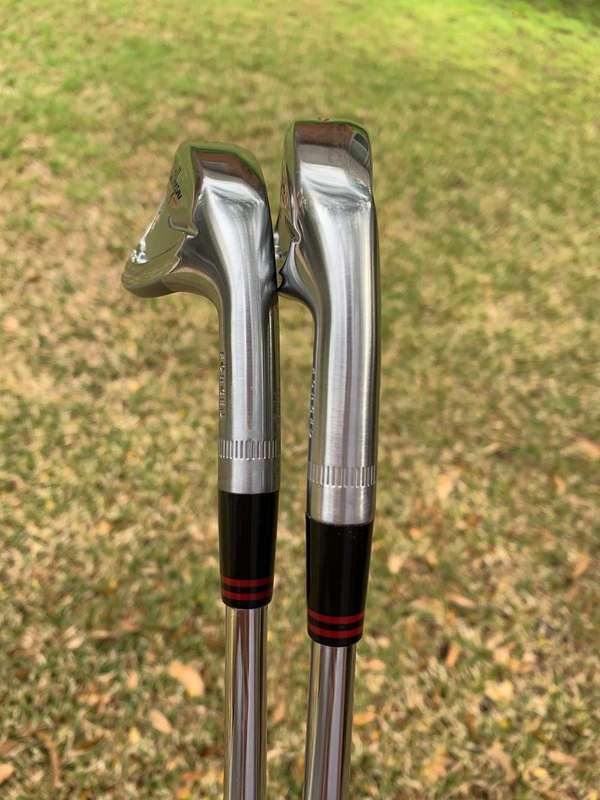 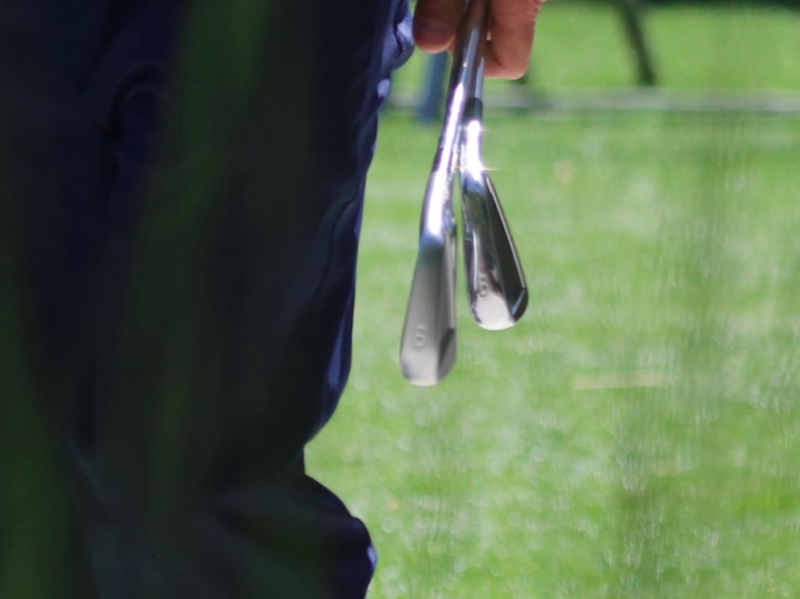 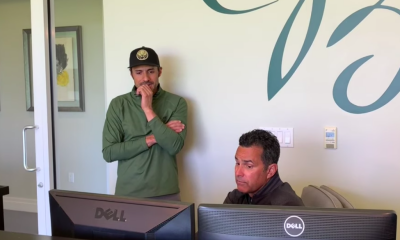 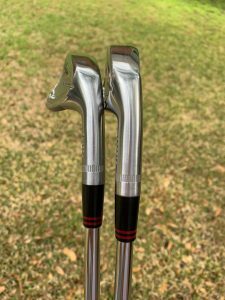 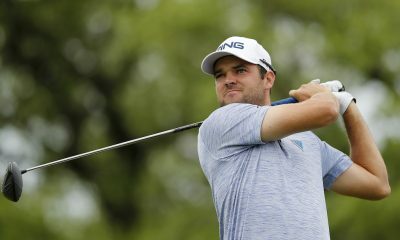 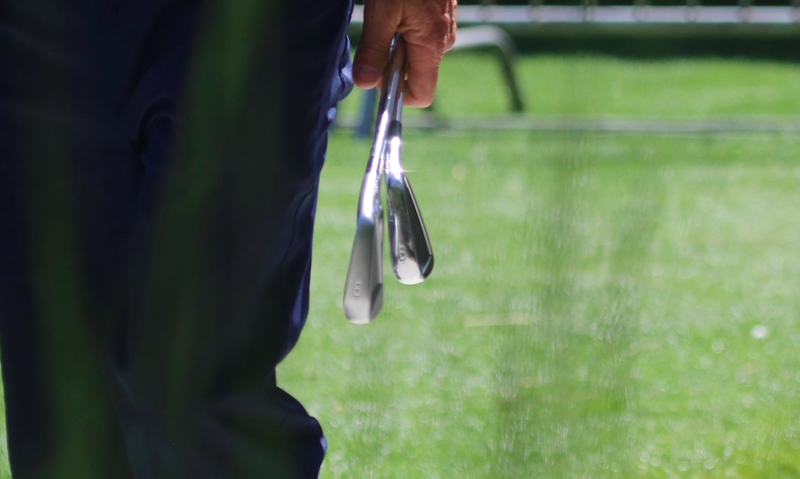 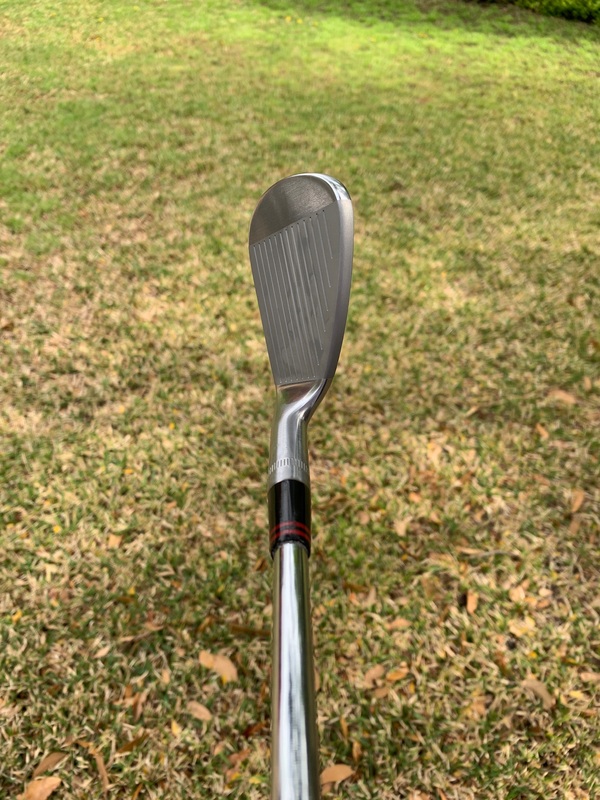 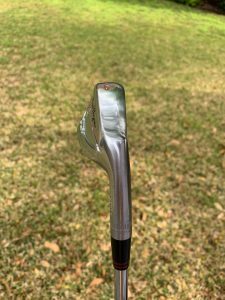 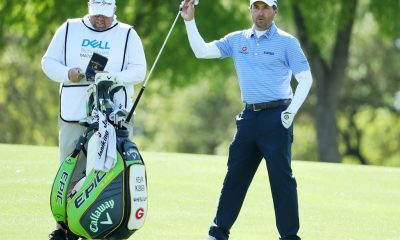 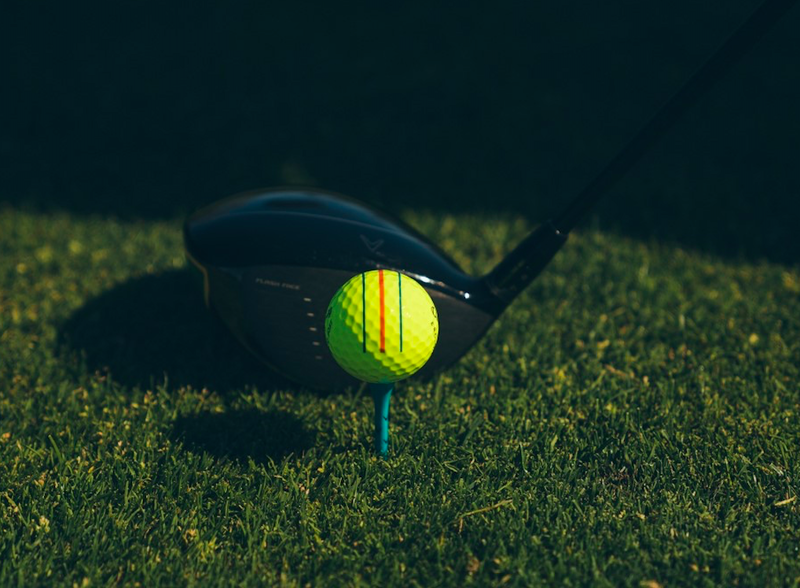 The Ben Hogan Golf Equipment Company also released a statement explaining a bit more about the company’s decision to release a new line of irons as well as the design of the club. 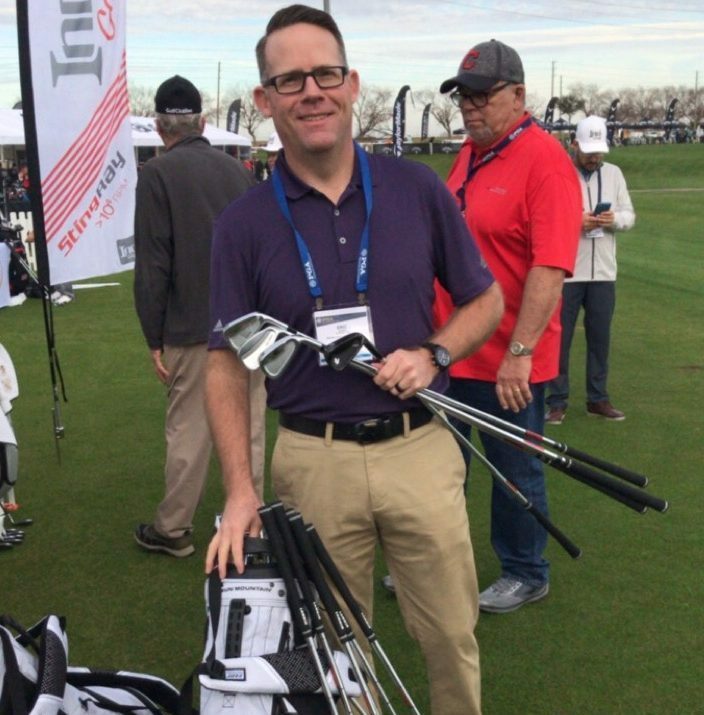 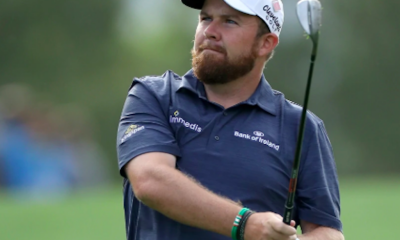 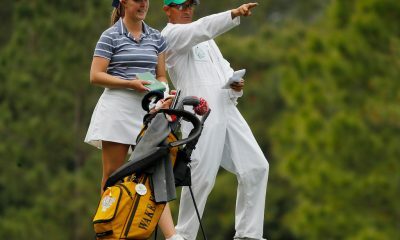 Johnny Newbern writes for GolfWRX from Fort Worth, Texas. 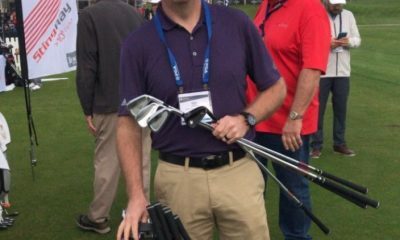 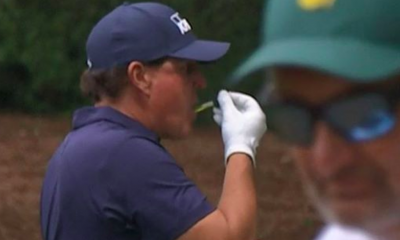 His loving wife lets him play more golf than is reasonable and his son is almost old enough to ride in the cart with dad. 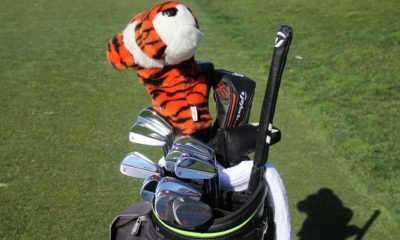 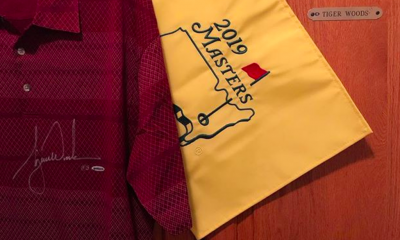 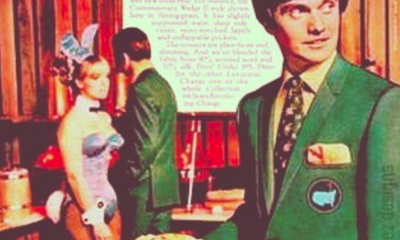 He is a Scotty Cameron loyalist and a lover of links style courses. 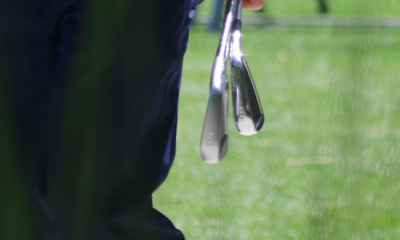 He believes Coore/Crenshaw is the truth, TMB irons are almost too hot and hole-in-ones are earned, not given. 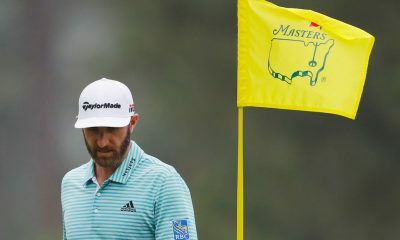 Johnny holds a degree in journalism from Southern Methodist University. 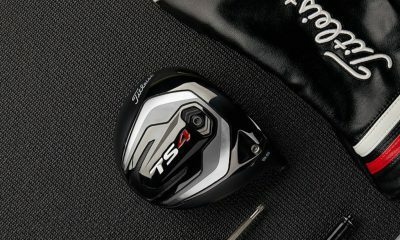 Will they be offered for sale in the UK at all? 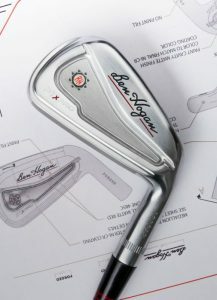 They look great, my very first set was Ben Hogan here in 1978! 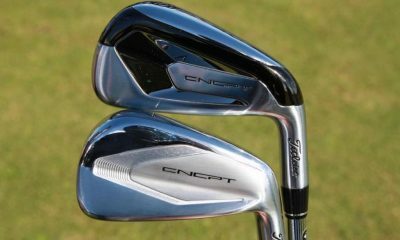 Ok ok ok are these essentially a modernized FTX? 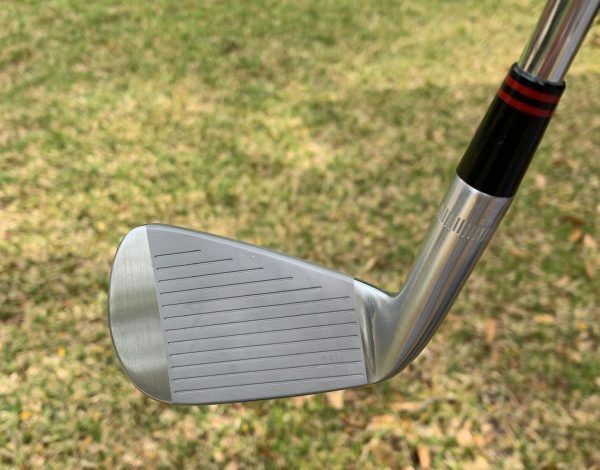 If so then it needs to be said because those were some sweet irons. 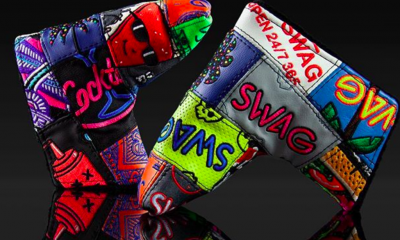 Sweet enough to make me consider getting at from my Nike VPC. 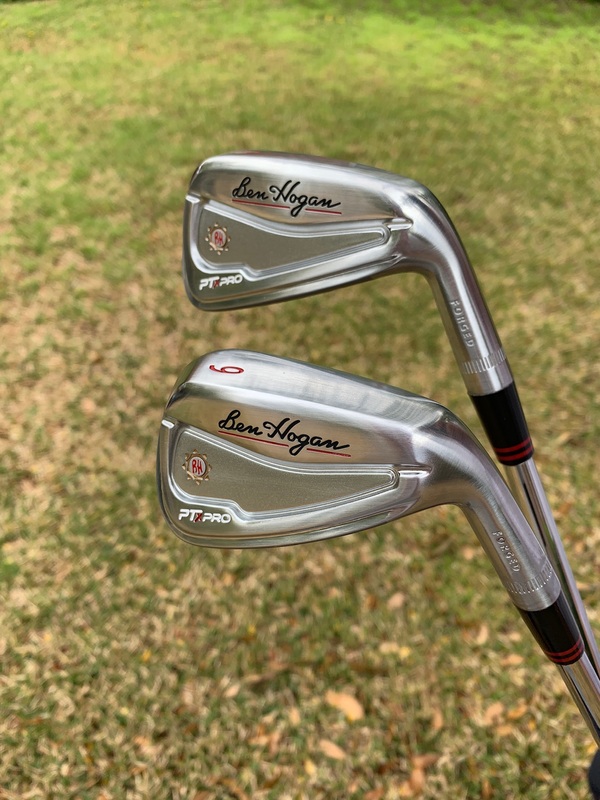 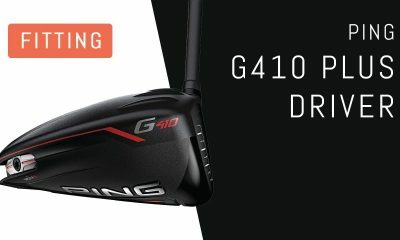 These are some nice looking irons with a very attractive price point. 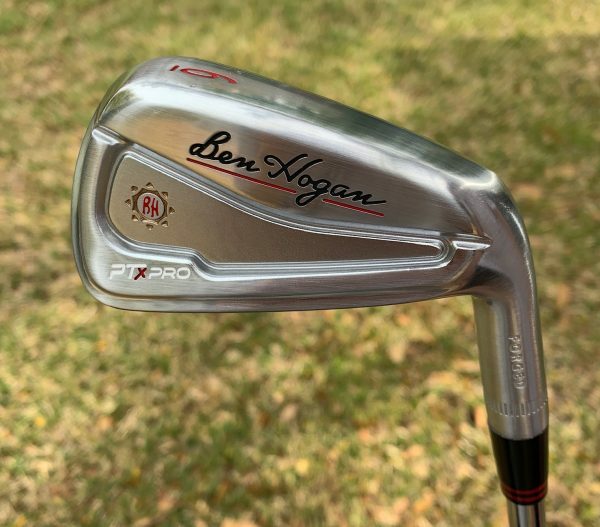 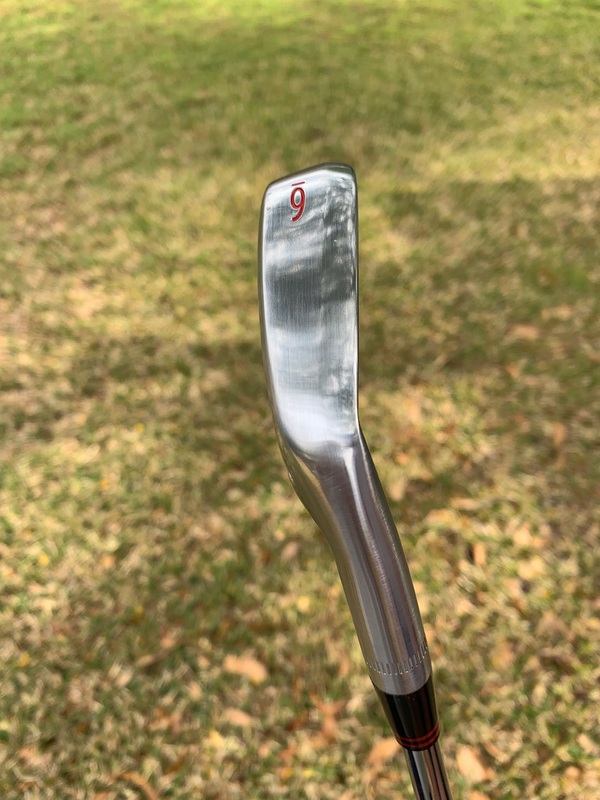 Their demo program is one of the best ways to test their irons and it only costs $20.